The Mountbellew Workhouse Project was established to trace the descendants of the Irish emigrants who traveled on board the Palestine ship to Australia in 1853. On board were 33 Mountbellew workhouse orphan girls. The project is trying to connect with as many of the orphan workhouse girls' descendants in Australia in the hope of telling the girls' stories, establishing where they came from in Galway and, hopefully, connecting with their Irish cousins. Also, some of the orphan girls' siblings went to the USA. 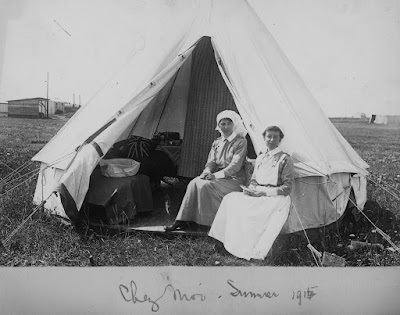 Read the names of the girls and their stories at Could your ancestor have been an orphan workhouse girl who emigrated in 1853? 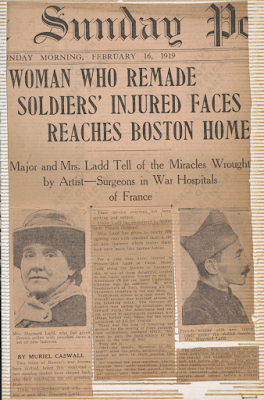 Anna Coleman Ladd was a sculptor from Philadelphia, living in Manchester, Massachusetts who devoted herself to helping disfigured WW1 soldiers. Working from a cast of the individual's face, Anna created a lifelike mask which the solider could wear in public. Reading about this made me think of Boardwalk Empire and Richard Harrow who wore a tin maks over half his face due to disfigurement during WW1. 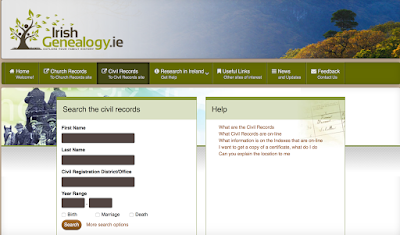 Irish Civil Records FREE online! 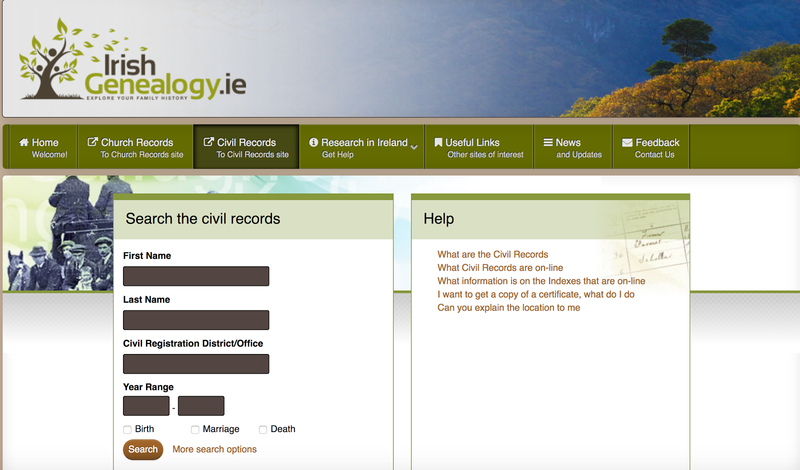 Irish Civil Records are now searchable online at Irish Genealogy. And they're free! The Indexes to the Civil Records of Irish Births, Deaths and Marriages date from 1864 with non-Roman Catholic Marriages recorded from 1845. The indexes to Births over 100 years old, the indexes to Marriages over 75 years old and the indexes to Deaths over 50 years old. Many of the records have been digitized and are available online. 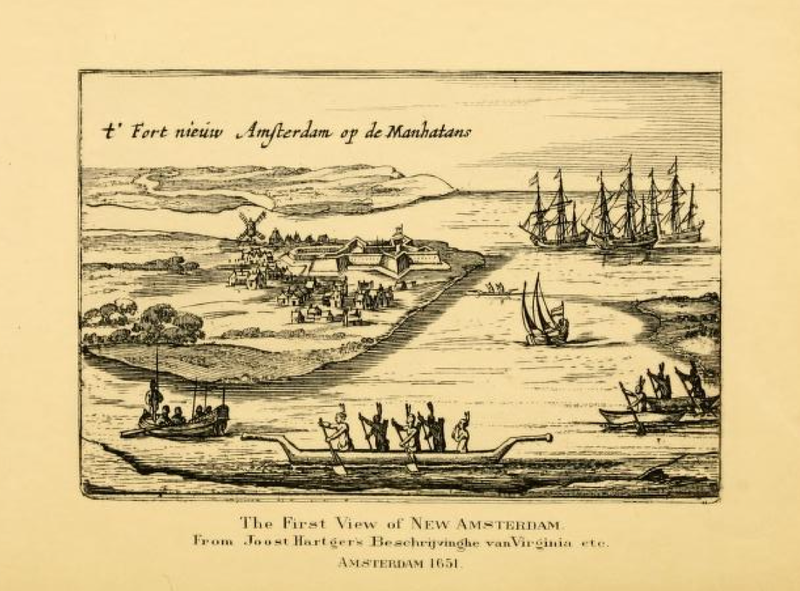 My 9th great-grandfather Christian Barentsen Van Horn was in New Amsterdam (present day New York City) by 1653. In 1655 he was among the Dutch who sailed with Peter Stuyvesant from New Amsterdam to the South River, the Dutch name for the Delaware, and captured the Swedish settlements there. Christiaen Barents, or Barentsen, a carpenter, came from Hoorn, in North Holland. with his wife, Jannetje Jans, and one child, it is supposed, in or perhaps previous to the year 1653. On August 3, of that year, he had a child, Cornelis, baptized in the New Amsterdam Dutch Reformed church. 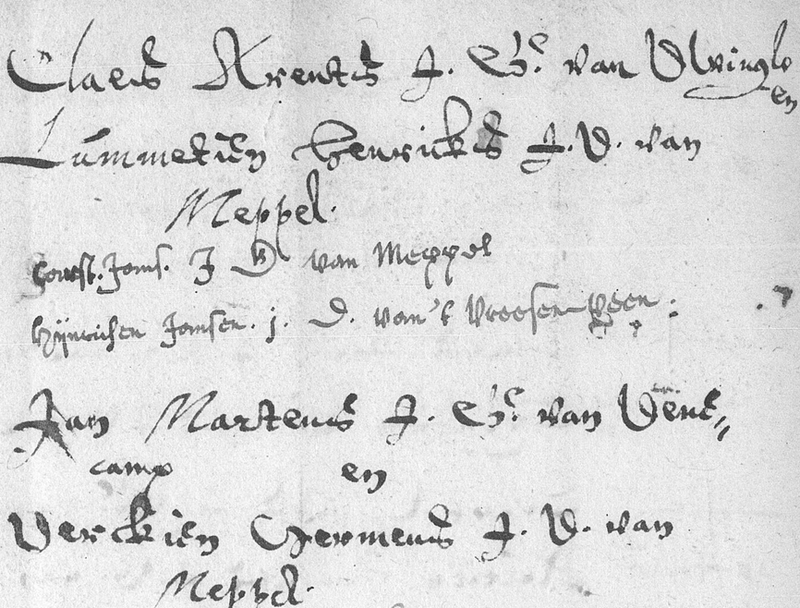 Another son, Jan, was baptized in the same church, March 18, 1657. In 1657 Christian began selling the property he had acquired in New Amsterdam. 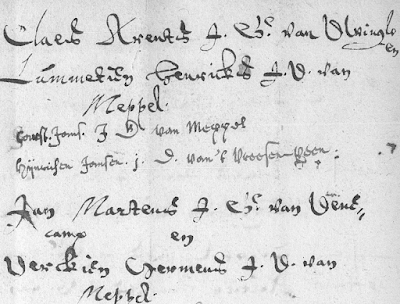 Christaen Barentzen was admitted, April 17, 1657, to the Small Burgher right of New Amsterdam. He bought a plot of ground, February 17, 1654, on the west side of Broadway, opposite Wall street. Christiaen sold the premises, or a part thereof, Nov. 17, 1657, to Cornelis Pluvier, for 1616 guilders 13 stivers in cash, and a mortgage for 1233 guilders 7 stivers, or about $1,140. 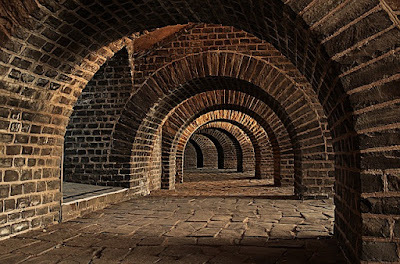 In 1658 he, with others, were building a mill near the present Wilmington, Delaware. His sales of land, November 17, 1657, and May 30, 1658, were probably with a view to settling permanently on the Delaware, whither he appears to have removed in the latter year, and presently we find him engaged in building a mill in the City of Amsterdam's unhappy Colony of Nieuw Amstel. Before he could complete the work he was seized with the fatal malady which swept through the settlement that summer, and from which he died July 26, 1658. Jacob Alrichs, Vice Director of the Colony, sent word of the death to the Orphan Masters at New Amsterdam, with an inventory of the estate, and the request that his widow might be assisted. 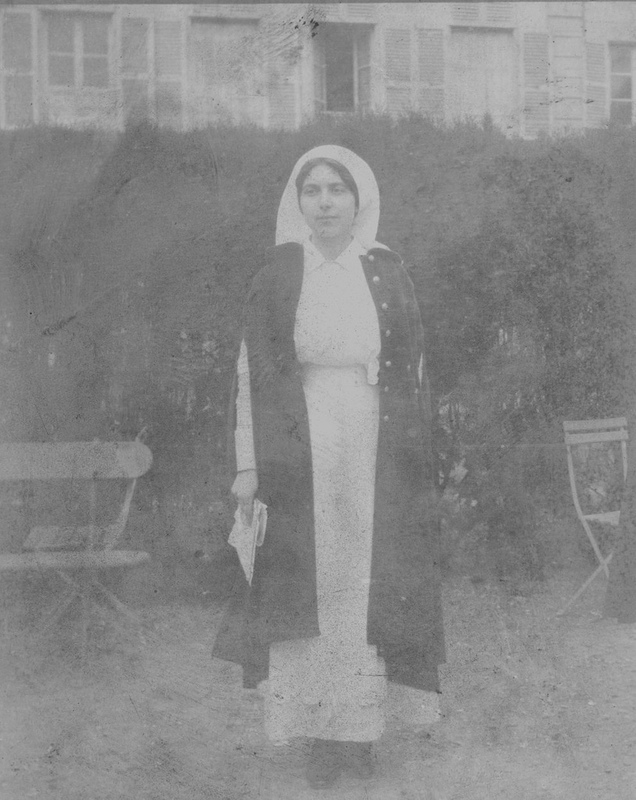 A petition presented by her to the Director-General and Council in relation to the estate of her deceased husband was by them referred to the Orphan Masters, the order bearing date the day of her second marriage. 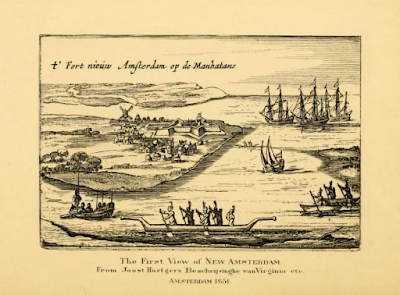 On 12 Dec. 1658 in New Amsterdam, Jannetje married Laurens Andriessen Van Buskirk. For the next year or more, Laurens and Jannetje attempted to secure a final settlement of Christian Barentsen's South River estate without full success. Soon the Van Buskirks, and her Van Horn sons, moved Ito New Jersey where in 1662 Laurens purchased land on Bergen Neck, south of the present Jersey City. An Italian man's work on a broken toilet led to an amazing historical find. Digging a trench he found a subterranean world tracing back before the birth of Jesus: a Messapian tomb, a Roman granary, a Franciscan chapel and even etchings from the Knights Templar. September 7, 2016: WikiTree will be kicking off Family History Month with a three-day sourcing marathon, October 1-3, 2016. Individuals and organizations from around the genealogy community are coming together to support this event by donating door prizes for participants. Over $3,000 in genealogy prizes have already been pledged. Second-hand family information deserves to be preserved and shared, but it needs to be verified. Generous genealogists in the WikiTree community help each other every day by confirming the information in unsourced profiles and adding citations. 200,000 profiles on WikiTree's 12-million person tree are currently identified as needing independent verification. The Source-a-Thon is a major community event to slash that number, draw attention to the importance of sources, and to have fun doing it. Live chats will be hosted every few hours during the three-day event for participants to cheer each other on. 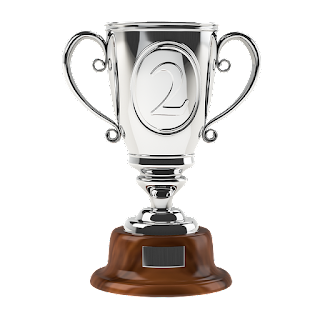 During the chats, random winners will be drawn for valuable prizes including full memberships at MyHeritage, FindMyPast, Ancestry, Fold3, Newspapers.com, and GenealogyBank, DNA tests from Family Tree DNA, conference passes for RootsTech, software, books, gift certificates, t-shirts, research assistance, and much more. Prize donations will be accepted until race day. Contact eowyn@wikitree.com if you would like to support the Source-a-Thon with a donation for participants. 170 Years Without a Museum - Until Now! Help celebrate the launch of Barrie’s online museum with the Mayors’ Seat Reception on Wednesday Sept. 21 at 8:30 p.m. at the City Hall Rotunda. 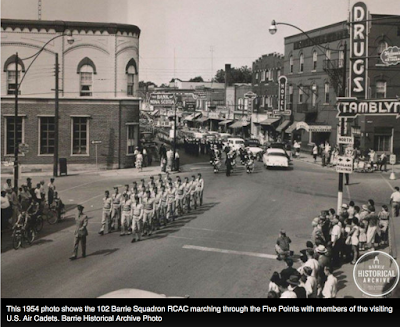 This one-night only reception will give you the opportunity to rub shoulders with Barrie’s former city mayors and explore some other historical exhibits including the screening of 75 year-old ultra-rare footage from Barrie’s past. Tickets are free but you need to get on the guest list to attend. To register for the reception go to barriearchive.ca/mayorsseat. I love stories like this! What a great mystery in Ohio. 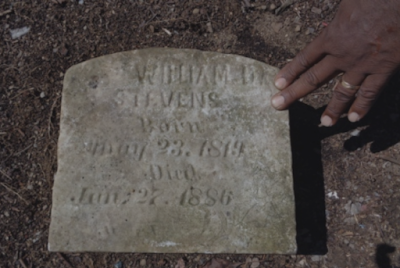 A Copley Township landowner recently discovered a 19th century headstone buried in underbrush on land that has belonged to his family for at least 60 years. The marble slab is for Akron businessman William D. Stevens (1819-1886). The mystery is that Mr. Stevens is buried in a family plot at Glendale in Akron Ohio, and this is confirmed by cemetery records. So how and why did his tombstone end up on a stranger's land? And....is Mr. Steven's body there too? My 7th great-grandfather Nicholas Bieri, presumed to be a Mennonite, was born circa 1687 in Berne Switzerland and probably fled to the Palatinate Germany with his parents before 1711. In 1727 he set sail on the ship Friendship from Rotterdam to the Netherlands. The Friendship carried 150 Swiss Mennonite families on its journey. From the Netherlands this ship sailed to Cowes, Isle of Wight, England. 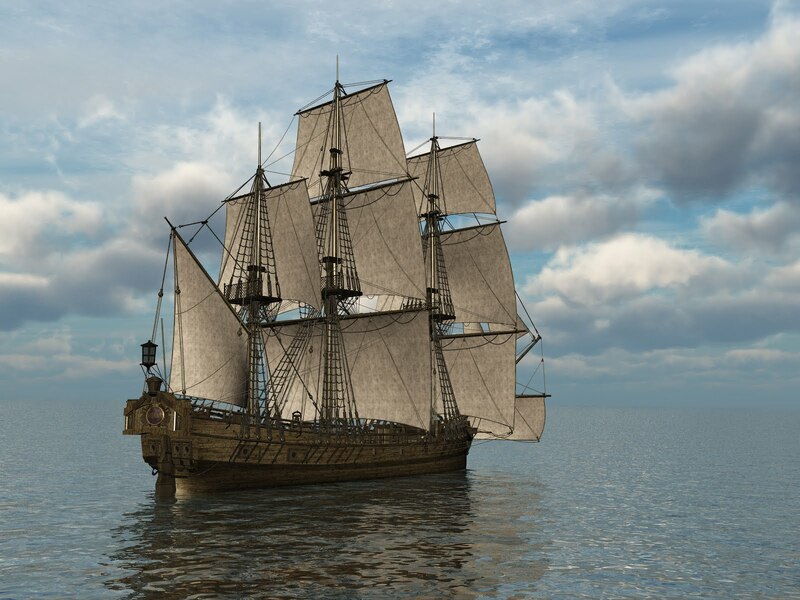 On 20 June 1727 the ship left Cowes and set out across the Atlantic Ocean. The Friendship arrived in Philadelphia, Pennsylvania on 16 Oct. 1727 after a grueling 4 month journey. Only 46 Palatine families arrived safely. By the winter of 1727 Nicholas was at the Pequea Creek Settlement in Conestoga (now Lancaster Co.) Chester Co. Pennsylvania. He was part of the second largest group of Swiss Mennonites to settle there; the original group having gone in 1710. 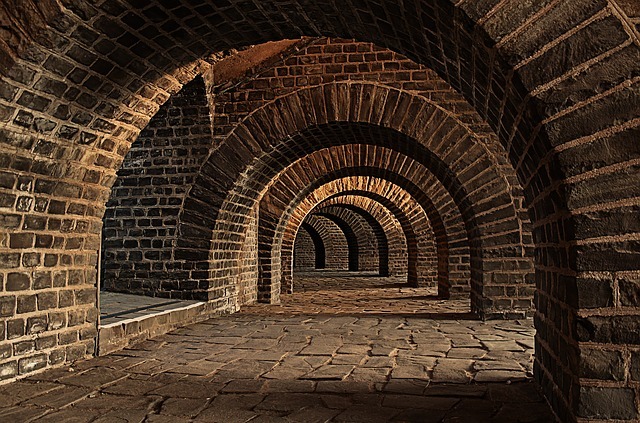 In 1728 he crossed the Susquehanna River in Springettsbury Manor, travelling with his family by covered wagon (conestogas) and settling on the north shore of Codorus Creek, one mile south of present day York, Manchester Tp. York Co. Pennsylvania. In 1729 Springettsbury Manor was included with Lancaster Co. when it was organized and separated from Chester Co. Some of the Maryland settlers had been encroaching on the territory and in 1733 Samuel Blunston was commissioned by the Pennsylvania proprietors to issue temporary licences to citizens of Pennsylvania for land in Springettsbury Manor. Patents were to be granted on final purchase by the proprietors from the natives. In 1733 Nicholas obtained a Blunston licence for land in Springettsbury Manor. He was one of over 50 German-speaking settlers to do so. On 20 Oct. 1736 the Blunston licence was confirmed by Thomas Penn and a patent granted for 200 acres on Codorus Creek. However Nicholas plantation along with others in the Springettsbury Manor, had become involved in the boundary dispute between PA and Maryland. The settlers agreed to allow Maryland to survey their land but found themselves deceived and discriminated against by Maryland authorities, so on 13 Aug. 1736 he and 55 other settlers at Springettsbury Manor petitioned to be re-instated as citizens of Pennsylania and not of Maryland. The settlers stated they had erred in allowing Maryland to assume their lots, and the Council in Philadelphia promptly declared them under the protection of Pennsylvania. Nicholas and his neighbours (including the famous Michael Donner of the future ill-fated Donner Party) had written previously to the Governor of Maryland informing him of their intentions to acknowledge the jurisdiciton of Pennsylvania. Their actions were regarded as a revolt by Germans and on 21 Oct. 1736 the 56 signers were ordered arrested for sedition. 300 men from Maryland attacked the settlers - their property was stolen, homes were burned, crops were destroyed, and men and their sons were marched 100 miles on foot to prison. Nicholas himself was arrested in 1737 on a writ issued from the Supreme Court of Maryland for refusing to hold his land under Lord Baltmore, and sent to Annapolis jail. He gave bail for release but was allowed to keep his land until the dispute was settled between PA and Maryland. On 2 May 1737 172 acres of Nicholas' land was surveyed to Captain Charles Higginbotham of Maryland, and on May 5 the land was granted to Captain Higginbotham by Lord Baltimore. In 1748 Nicholas was taken to court in Philadelphia for refusing to give Higginbotham the land. In 1761 he died in Manchester Tp. York Co. Pennsylvania. His wife, Barbara Ann Miller married Jacob Kagy about 5 or 6 years later. Jan Martense de Wever [the weaver] was the immigrant ancestor of the VAN ALSTYNE family in America. He and his wife, Dircken Hermanse Boertgen and at least two children came to New York area from Drenthe Province, Netherlands prior to 1655. The surname VAN ALSTYNE does not appear until 1689 in Albany church records. Prior to that date, Jan used the patronymic Martensen, meaning son of Marten. He was also called "de Wever" meaning the weaver. The surname has been found as Van Alstyn, Van Valsteyn, Van Aalstein, Van Aelstein and VAn Alstyne. Herman Jansen continued the name without the Van, and in some cases it became Alston. If you are a descendant of Jan Martense and his wife Dirckien Hermanse Boertgen, this group is for you. As of September 15, 2016, 333,687 of 640,000 files are available online in the Soldiers of the First World War: 1914–1918 database. 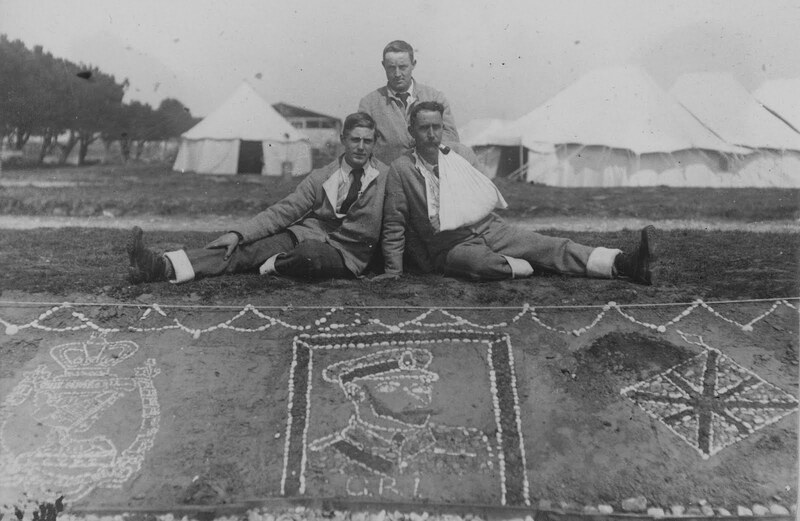 Please visit Digitization of the Canadian Expeditionary Force Service Files for more details on the digitization project. Latest box digitized: Box 5608 and Levesque. "Have you ever wondered what New York was like before it was a city? 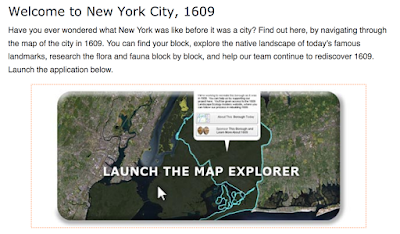 Find out here, by navigating through the map of the city in 1609. You can find your block, explore the native landscape of today’s famous landmarks, research the flora and fauna block by block, and help our team continue to rediscover 1609." To take a virtual walk around the city, the Welikia Project encompasses all of New York City, including the Bronx, Queens, Brooklyn and Staten Island, and surrounding waters. Olive Tree Genealogy is very honoured to be awarded the 2016 Silver Rockstar Genealogist title in the Canada category! Gold medal winners will be announced tonight followed by extended lists by "nationality" of the genealogists. The criteria for Rockstar Genealogist was given as "Rockstar genealogists are those who give "must attend" presentations at family history conferences or as webinars, who when you see a new family history article or publication by that person, makes it a must buy. If you hang on their every word on a blog, podcast or newsgroup, or follow avidly on Facebook or Twitter they are likely Rockstar candidates." 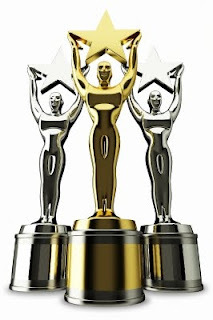 Thank you to all who voted for me, and congratulations to all other winners! 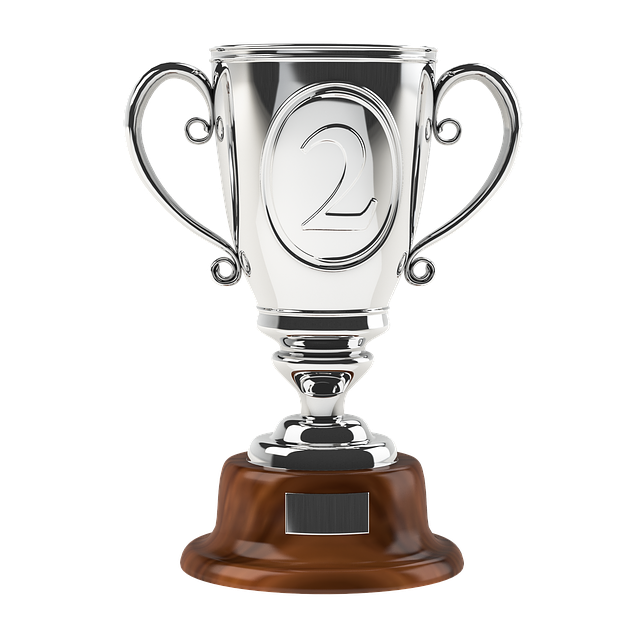 See the full list of Rockstar Genealogists 2016: Silver & Bronze Awards in categories at Canada's Anglo-Celtic Connections. A young woman who died over 2,700 years ago has come to life with a facial reconstruction of her skull. Her skull and teeth were found at Achavanich in Caithness in 1987. 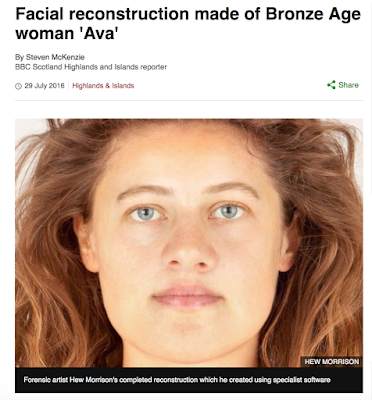 Reconstructing the face of an individual from Britain so many years ago is a fascinating task. 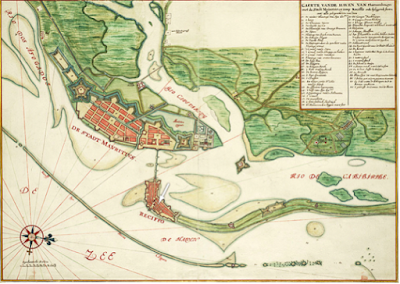 My 9th great-grandfather, Adriaen Crijnen Post was most likely from The Hague, Netherlands. He and his wife Claartje Moockers, resided in Brazil in the West India Company's colony. From 1630 to 1654 (24 years!) Recife, a Northeastern city in the Atlantic coast of Brazil, was held by the WIC (West India Company). Adriaen's daughter Maria (my 8th great-grandmother) was baptised in Recife Brazil in June 1649. By the time Brazil fell to the Portuguese in 1654, the family had left for the Netherlands. On 30 June 1650 the ship "New Netherland's Fortune" sailed, arriving in New Netherland on 19 December 1650 and it likely that Adriaen and his family were on this ship. Adriaen and his family were on Staten Island by 1655. Adriaen was a representative of Baron Hendrick van der Capellen, the owner of one-third of Staten Island. As the superintendent of a group of twenty people who were to farm Staten Island, Adriaen set up a colony which flourished. In the summer of 1655 the Peach Tree War began over Hendrick Van Dyke's shooting of a Native woman stealing peaches from his trees in his orchard in Manhatten. As a result, the settlements on the lower Hudson River and around New York were destroyed by Iroquois attackers. On 15 Sept. 1655, the colony on Staten Island was burned to the ground by the Natives from Hackensack. Twenty-three people were killed and sixty-seven taken prisoner, among them Adrien, his wife, five children, and two servants. Returning to Staten Island Adrian was ordered by Van der Capellan to gather survivors and erect a fort. Trying to keep the group fed, he found a few cattle that the Natives had overlooked roaming in the woods That winter Adrian and his family camped in the company of some soldiers in the burnt-out settlement. They butchered some of the cattle they had found and obtained milk from others. Stuyvessant recommended to Post that he and "his people" and cattle move to the stockade on Long Island but Adrian stayed. By Spring of 1656 Adrian was ill and unable to perform his duties, so Clara Moockers Post requested that someone else be appointed as van der Capellen's agent. In April of 1656 Clara petitioned Stuyvessant asking that the soldiers be allowed to stay, but Stuyvessant decided that since there were only 6 or 7 people on the island, a garrison was not required and they should all move to Long Island. Adrian regained his health and between 1657 and 1663 he had three children baptized at the Reformed Church. He was in the New Amsterdam courts often, suing on behalf of his employer. He eventually left Staten Island and settled on the mainland of present-day Bergen, New Jersey. 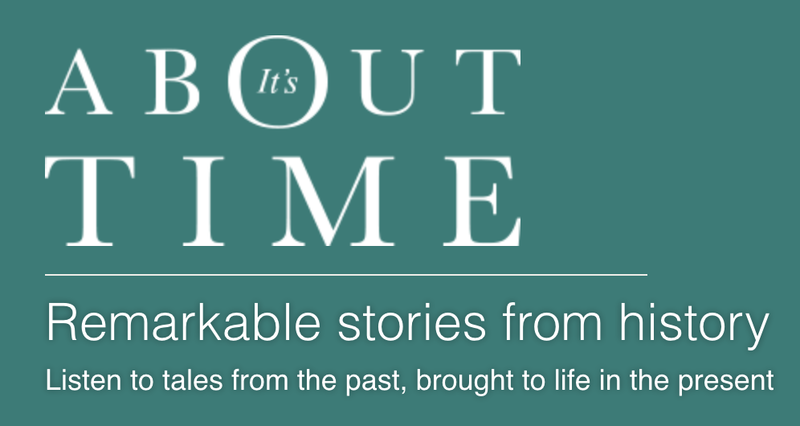 New podcast series It’s About Time has launched online (Wednesday 7th September), featuring narrator Sir Tony Robinson bringing stories from the past to life in the present. 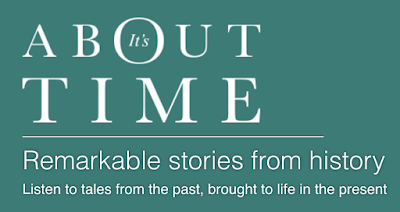 It’s About Time is produced by Ancestry , the global leader in family history and consumer genomics, and the first three episodes are available to listen to and download for free through iTunes and other podcast platforms. Preserve the Pensions Project Fully Funded! Thanks to Judy Russell for posting about this news on Facebook. The Preserve the Pensions project has been fully funded! An anonymous donor of $500,000, the match by Ancestry, and the donations of FGS2016 attendees have managed to fully fund the project. The War of 1812 pension files will be digitized and put online for all genealogists and researchers to use at no cost. Preserve the Pensions Project was begun to preserve and digitize 7.2 million pages of War of 1812 Pension Records with the help of the genealogy community. I think we all need to give a huge thank you to Ancestry.com as well as those individuals who generously gave donations. Ancestry gets bashed a lot in public forums but look at what they have done! In support of this monumental task of digitizing 7.2 million pages, Ancestry.com has provided a dollar for dollar matching grant, so every dollar contributed will make four more pages accessible and free for everyone. This is great news for genealogists who need access to those War of 1812 Pension Records! 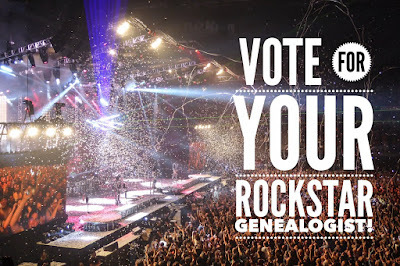 The 2016 edition, the 5th year, of Rockstar Genealogist is open for voting. Rockstar genealogists are those who give "must attend" presentations at family history conferences or as webinars, who when you see a new family history article or publication by that person, makes it a must buy. If you hang on their every word on a blog, podcast or newsgroup, or follow avidly on Facebook or Twitter they are likely Rockstar candidates. The list of nominees is available at the link above. If you want to vote for ME (and I hope you do!) my name is WAAAAAY down the list under "S" Look for Lorine McGinnis Schulze . Jonas Larroway, United Empire Loyalist, born 1731 Schoharie Co. New York, was descended from the LeRoy dit Audy family who settled in New France (now Quebec) from France in 1668. His great-grandfather, Simeon LeRoy dit Audy was born in Creances Normandy. Simeon settled first in Quebec, Canada in October 1668 where he married a Filles du Roi named Claude (Blandina) Deschalets, an orphan who was sent to New France with her two sisters to be married to a suitable French settler. The LeRoy surname underwent great changes, becoming LeRoy dit Audy or Ody in New France, and Laraway or LeRoy in the United States. 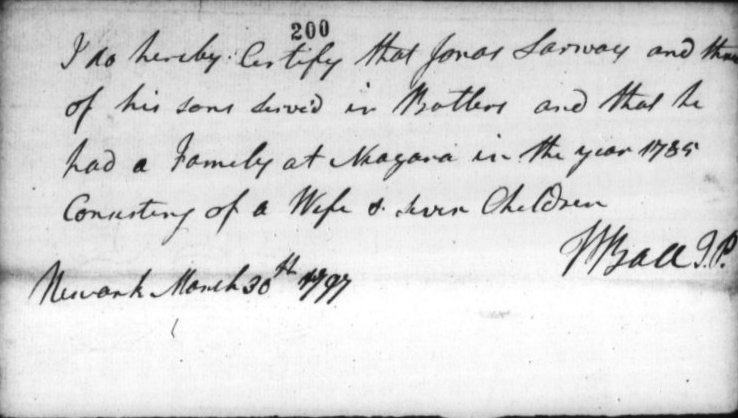 Jonas was my 5th great-grandfather and he married in 1754 in Schoharie New York, Elizabeth (Betsy) Muller, daughter of Johannes Nicholas Muller and Maria Dorothea Wuest, a Palatine line. Jonas fought in Butler's Rangers during the American Revolution and settled at Niagara, Ontario in 1783. Jonas, along with other Loyalists, suffered greatly for what he believed in. He had to flee his home in New York to remain loyal to the King of England. 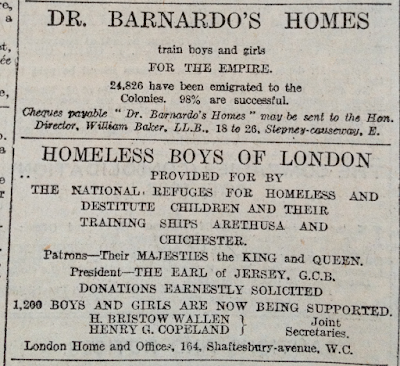 Thomas Barnardo started giving orphaned and destitute children a home in the UK in 1866. 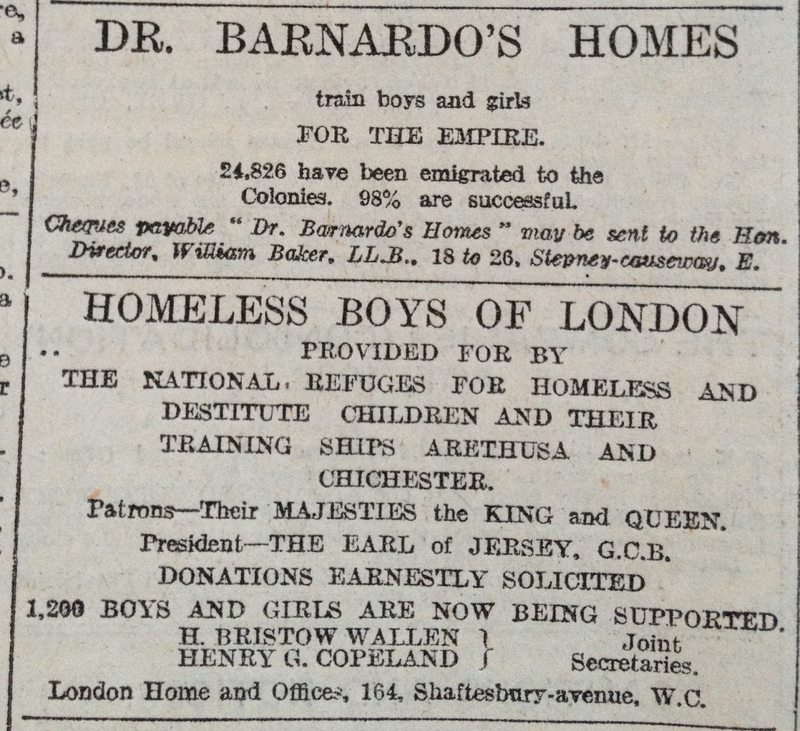 His homes, known as Barnardo's Homes, spread across the UK in Scotland, Wales, Northern Ireland and England. 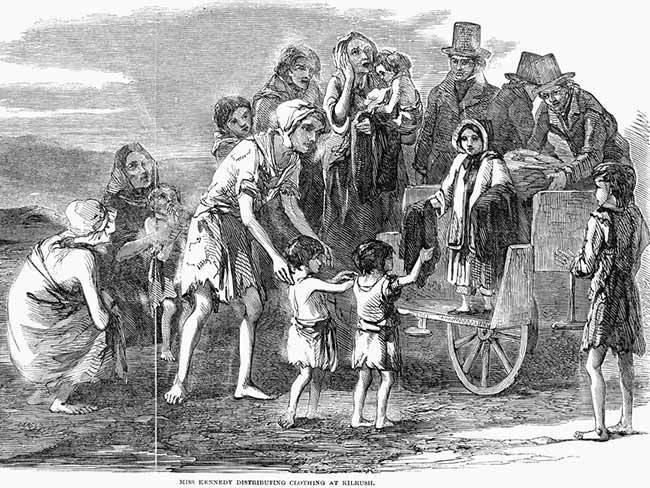 Between 1869 and 1920 over 100,000 children from Barnardo's were sent to Canada in the belief they would have a better life in that new country. 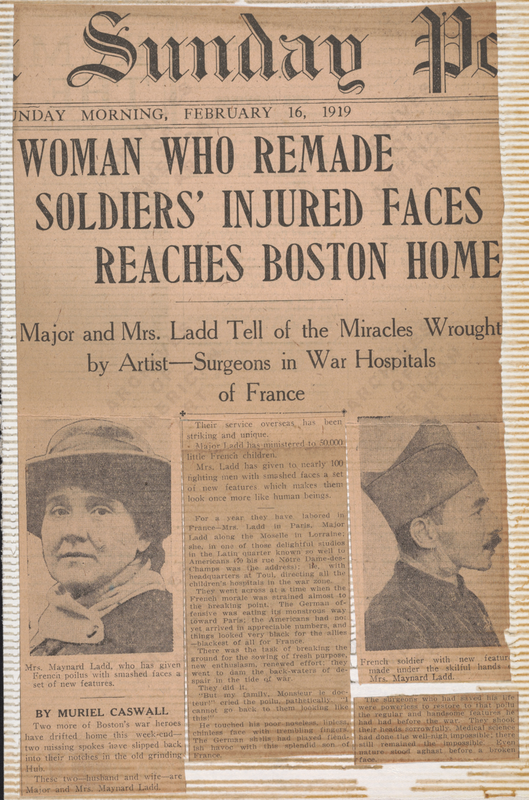 After arriving in Canada they were sent to receiving homes then to farmers who had expressed a wish to take one. Some suffered abuse and were treated as nothing more than free labour but others found loving homes. 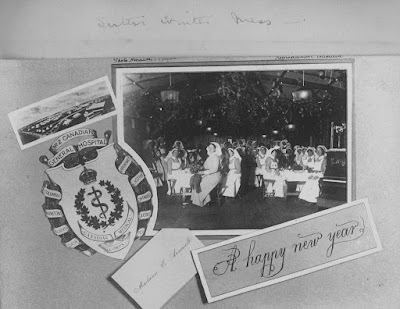 Dating back to 1874, the archive contains 500,000 images and 300 films of the visual history of the organisation, including their work overseas in Canada and Australia. Photo on left is Albert Finch (1890-1976) is my husband's great-grand-uncle. 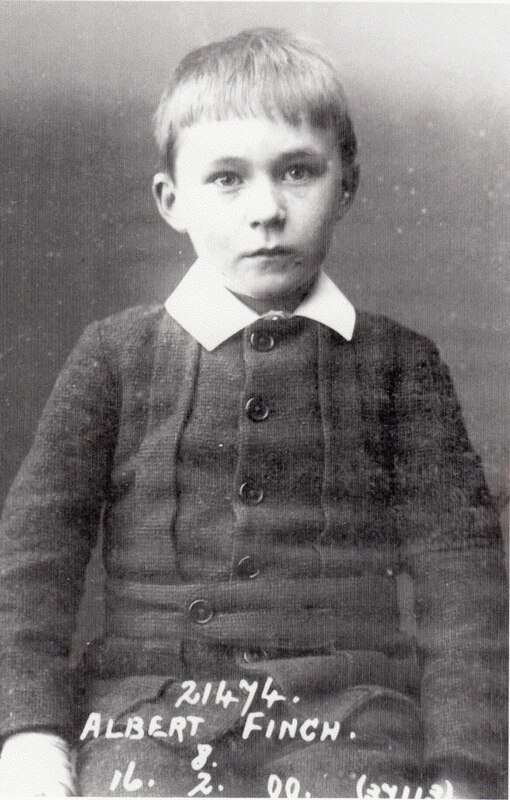 The photo was taken while he was in Barnardo's Homes. Albert was admitted to Barnardos Homes as an orphan on 16 February 1899 age 8 years. He spent one night at the Receiving H0use in Stepney East London and in February 1899 he was transferred to Sheppard House in Bow, East London. In May 1899 Albert was boarded out with foster parents in Romsey Hampshire where he remained for two years before returning to East London to Leopold House in March 1901. On 21 March 1901 he was sent to Canada on the SS Tunisian.